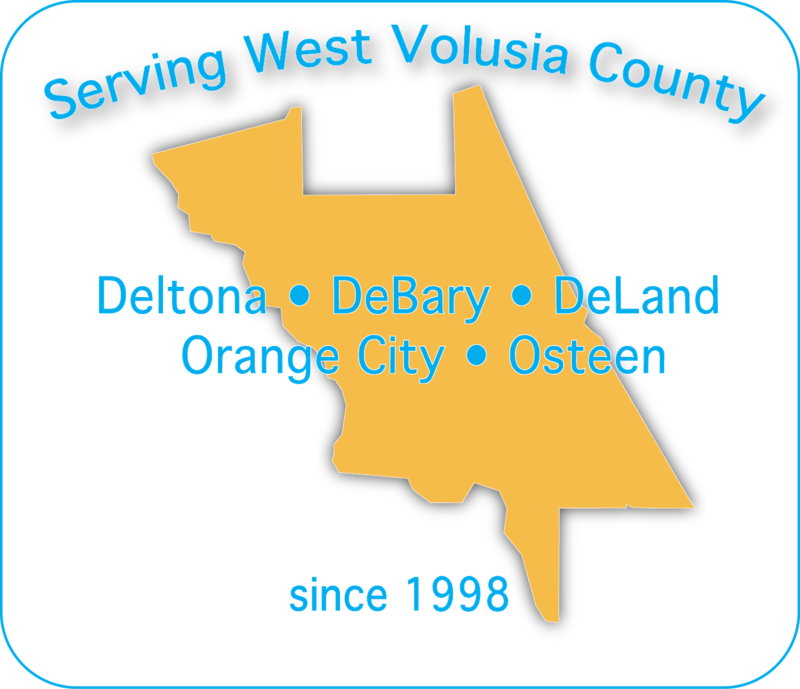 DELAND – Can you starfish? Asher Dickinson can. Asher takes survival swim lessons at Swim with Becky. He’s 10 months old and can already starfish — float on his back with his arms and legs stretched out. Monday through Thursday 11:30 am - 6 pm. Our hours do change as the weather warms and daylight hours extend.